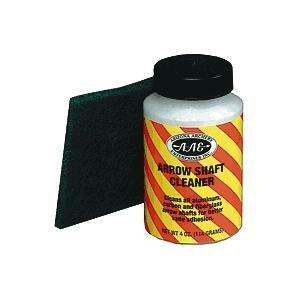 Shaft cleaner cleans all aluminum, carbon and fiberglass arrow shafts for better vane adhesion. 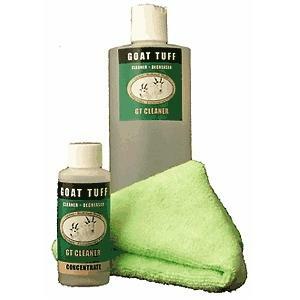 Comes complete with an abrasive pad to clean your shafts free of oily dirt and debris. 4oz. Bottle. The kit includes an empty 16 oz. 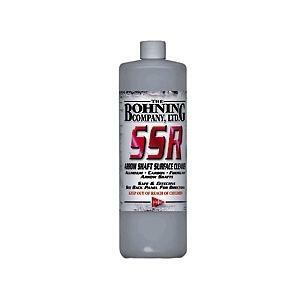 Bottle for mixing concentrate, 2 oz. Of concentrate and 2 towels.